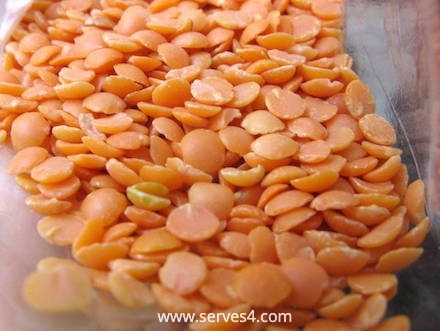 Red lentils, apart from being an ideal ingredient in baby soup recipes as they don't require any pre-soaking, are an inexpensive and rich source of protein. The slow-digesting carbohydrates and dietary fibre found in red lentils help keep you feeling full for hours after your meal - just what you need for little tummies. Making baby food with lentils - and other pulses - is especially important if you are raising a vegetarian baby, as they provide the necessary protein from plant-based food sources. Red lentils are so nice when cooked, as they become almost creamy in texture and lend a subtle spice to the dish that makes it a little bit more interesting than your average baby soup recipe. Add to that the sweetness of cooked carrots, and you have a meal that is sure to tempt your baby. 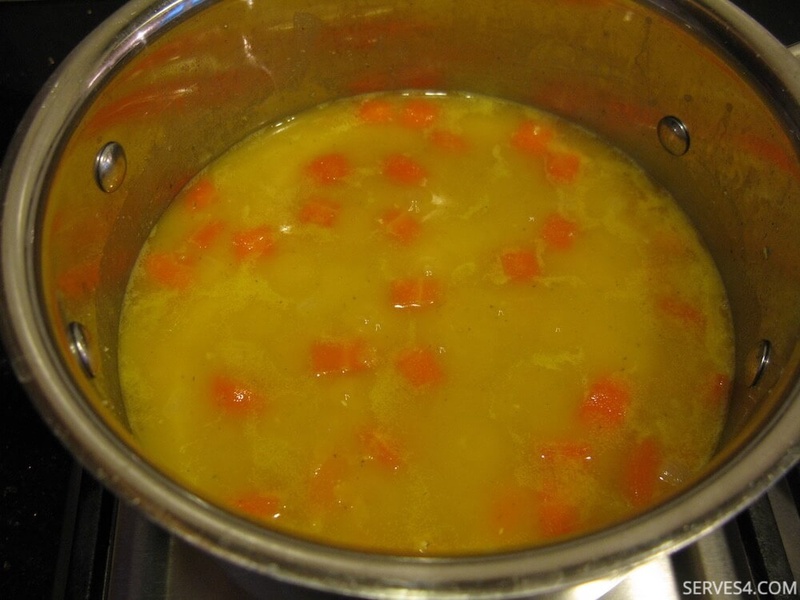 Surprisingly, red lentils are quite dusty, so be sure to rinse them thoroughly, until the water runs clear, before cooking. 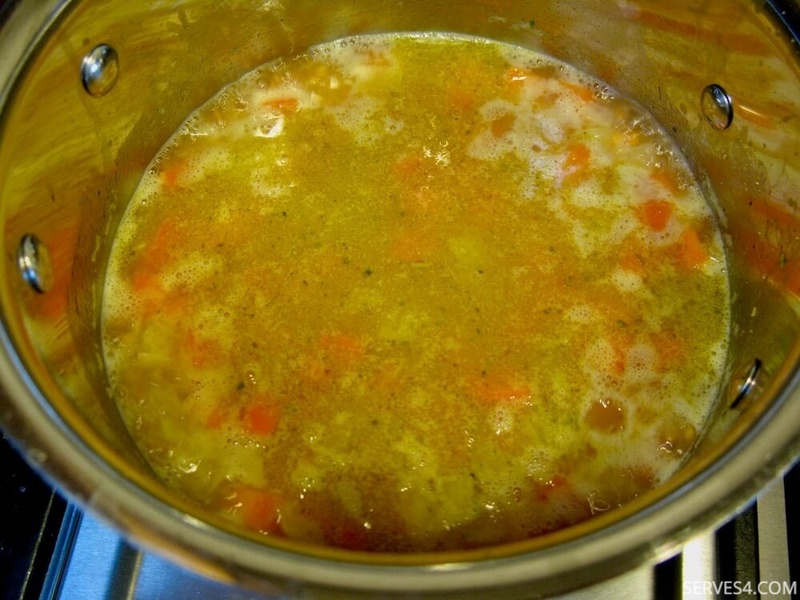 When making this recipe, the suggested amount of stock to use is meant only as a guideline - feel free to adjust amounts according to your desired consistency. 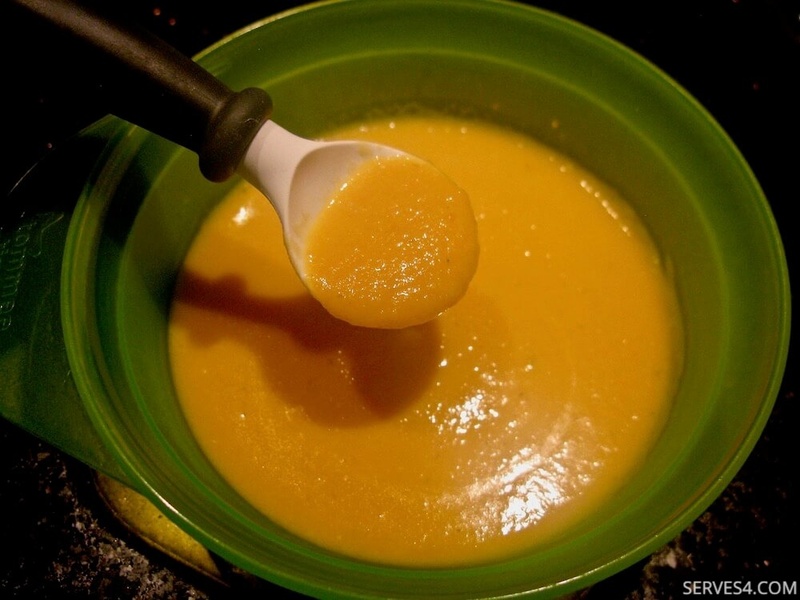 For smaller babies, a drier soup almost the consistency of a thick puree may be easier for them to eat. As your little one gets older, you can use more stock to achieve a more liquid soup. If you find that you've added more stock than you intended to, boil the soup uncovered for a few extra minutes until the excess liquid has evaporated. This recipe yields approximately 5-6 servings. Heat the oil in a lidded saucepan, and cook the onion and garlic for a few minutes until soft. Add the carrot, and cook for a few more minutes. Add the lentils and vegetable stock. 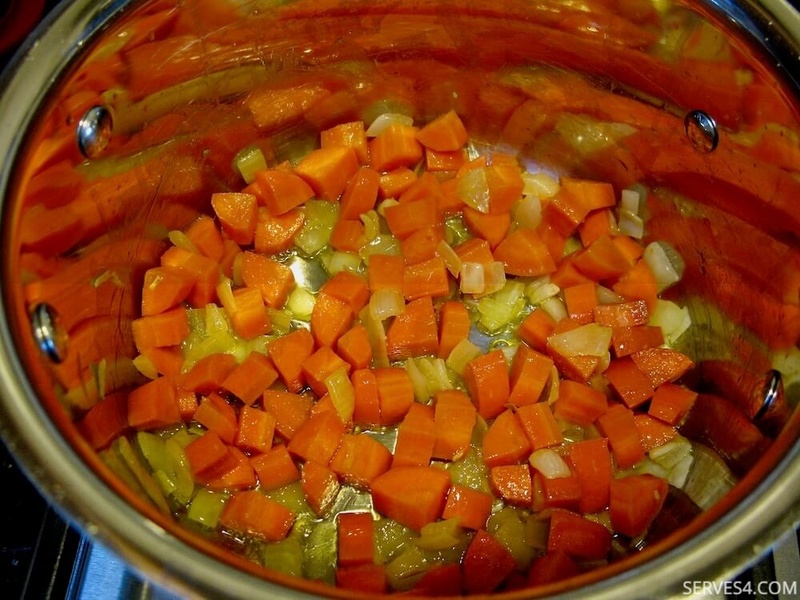 Bring to the boil, then cover, lower heat and simmer for 30 minutes, until lentils and carrots are soft. Allow to cool sufficiently, and then using either a traditional blender or a handheld stick blender, puree to a smooth consistency before serving. Serve with small pieces of toast or chunky bread, and enjoy!